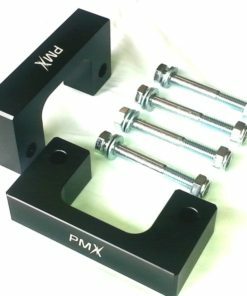 Give your Chevy or GM a face lift and a better stance with this high quality set of leveling spacers. 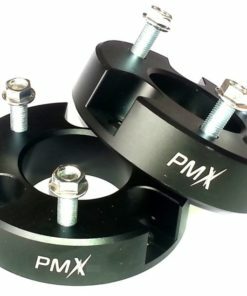 They are made with super high quality aluminum and will not crack, break, or deform even under extreme driving conditions. 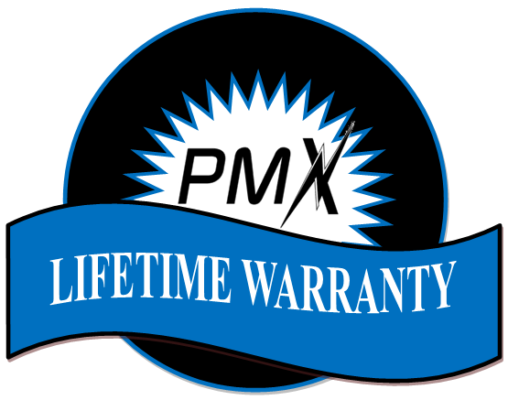 Our hardware is much stronger that what most people use ensuring safety. 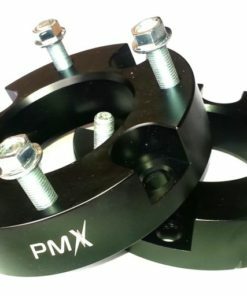 These spacers level the front of the truck with the rear to allow use of a bigger tire without spending thousands on a full suspension lift kit. 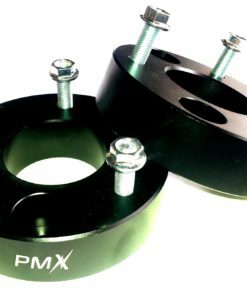 *The spacers included in this kit may not represent the actual lift you will achieve with any Performex™ Leveling or Lift kit. 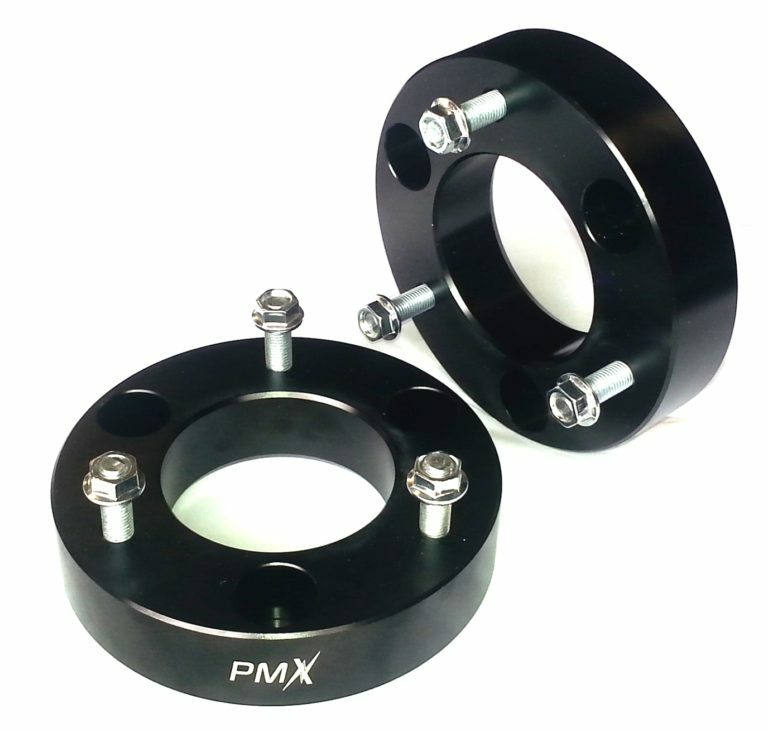 For example: A 2.5” Leveling Kit may have 1.25” inch spacers included. 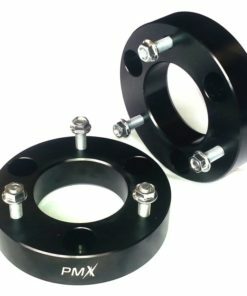 Due to independent suspension design on most vehicles, the lift will be approximately double the size of the actual spacer. For any questions please Contact Us for additional assistance.